In the past four years, students leaving our Sixth Form have gone on to study at a dazzling 84 different universities and colleges all over the UK and abroad, reading a vast spectrum of subjects and disciplines, both creative, academic and vocational. Every year, a significant proportion of our talented sixth formers gain places at the universities of Oxford, Cambridge, and other prestigious Russell Group institutions such as Birmingham, Bristol, Exeter and Nottingham, while many elect to go to specialist colleges and other higher education institutions offering subjects as diverse as art and agriculture. As a school that celebrates the individual, at Akeley Wood we don’t believe there is a fixed blueprint for accomplishment. Rather, the key to success is for students to follow the path that will best nurture their individual talents and inspire their passion for discovery. And unlike many independent schools, our aim is not merely to channel as many students as possible to the top universities. Instead, we recognise that these institutions are not right for everyone; nor do they necessarily provide the ideal training ground to prepare young people with the gamut of practical skills they need to fulfil their dream endeavours. This commitment allows us to support our young people on their first steps in whatever direction they choose to follow in the future, recognising and celebrating their diversity and preparing them all to achieve success on their individual journey, and on their own terms. 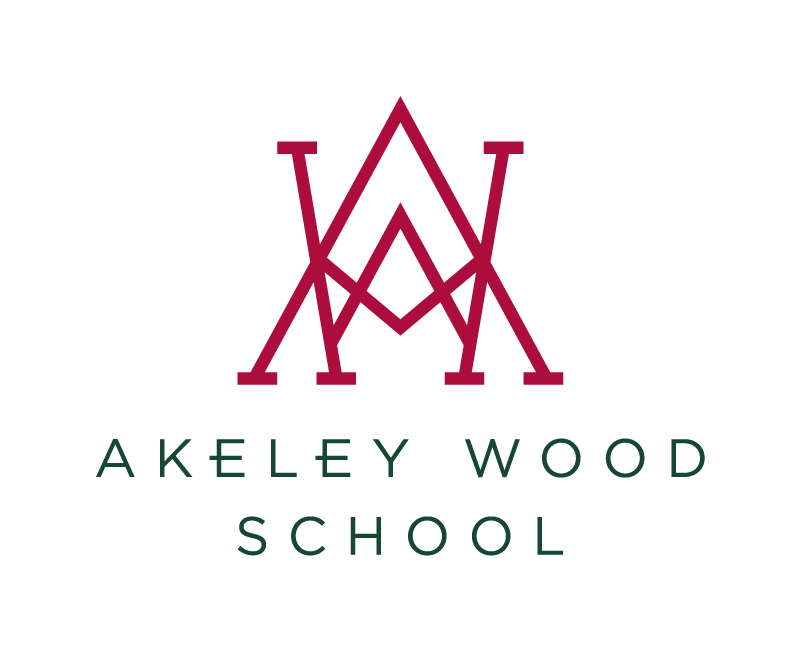 Rather than steering them down a route that does not suit them, we believe that every Akeley Wood student should have the opportunity to explore their interests in a bid to find their own distinct voice, and space, in the world. As a result, our graduate journeys are as diverse as our students themselves.